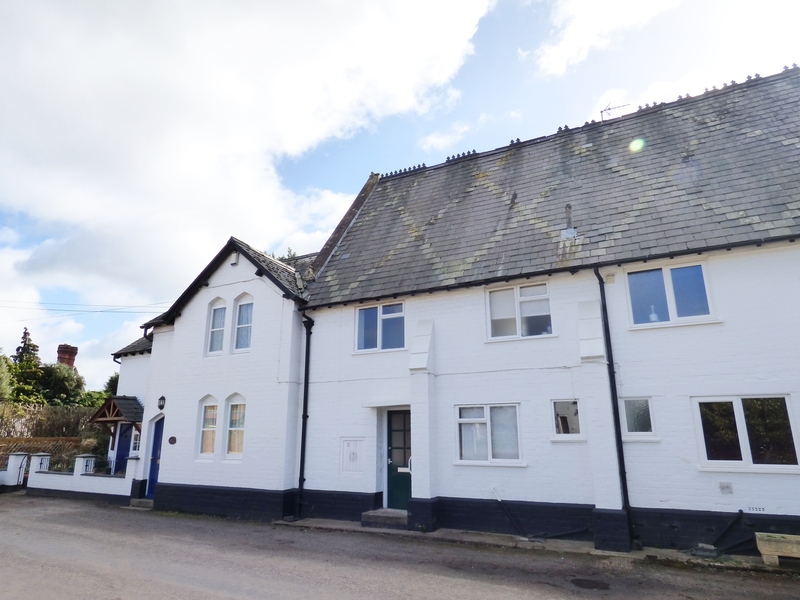 The property is located within the heart of the village of Callow End which offers local amenities such as two pubs and a village shop. There is more substantial facilities available at Worcester, the Malverns and Upton upon Severn. The city of Worcester offers a wide range of amenities to include a high street shopping centre, many tourist attractions and easy access onto the motorway network providing fast travelling to the NEC, Birmingham International Airport and further afield. The town centre of Great Malvern is approximately six miles distant and offers a wide range of amenities to include shops, banks, building societies, Post Office, restaurants, takeaways and the Waitrose and Somerfield supermarkets. Great Malvern is renowned for its tourist attractions to include the famous Malvern Hills and the theatre complex with concert hall and cinema. There are many sporting facilities available both at Malvern and Worcester. Educational facilities in both these centres offer both primary and secondary schooling within the area as well as private schooling at both junior and senior levels. Upton upon Severn is an historic town situated on the banks of the river Severn. There is a good range of shops for everyday needs, and the town is renowned for its marina and riverside festivals. 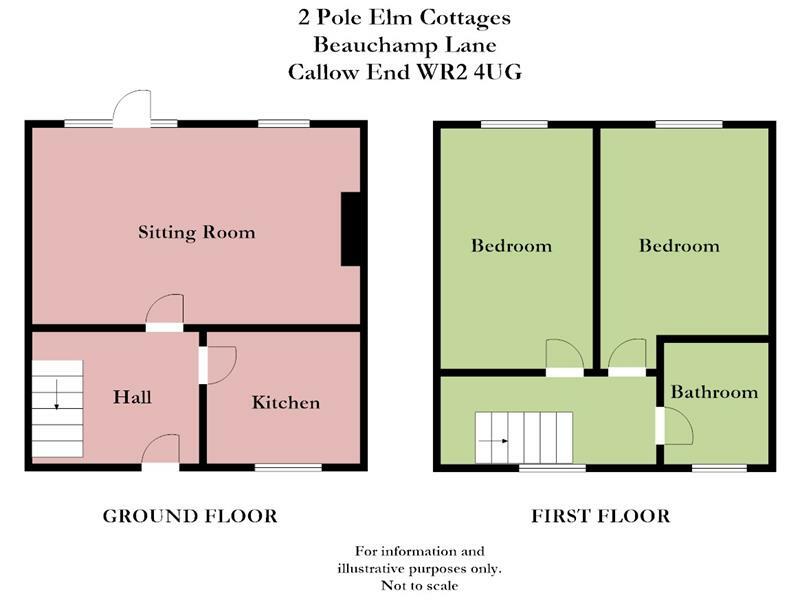 2 Pole Elm Cottages is a delightful two story terraced property, which requires full modernisation and refurbishment. The property is accessed via a wooden front door with obscured glass panes. Wood effect flooring, range of base and eye level units with work surface over. 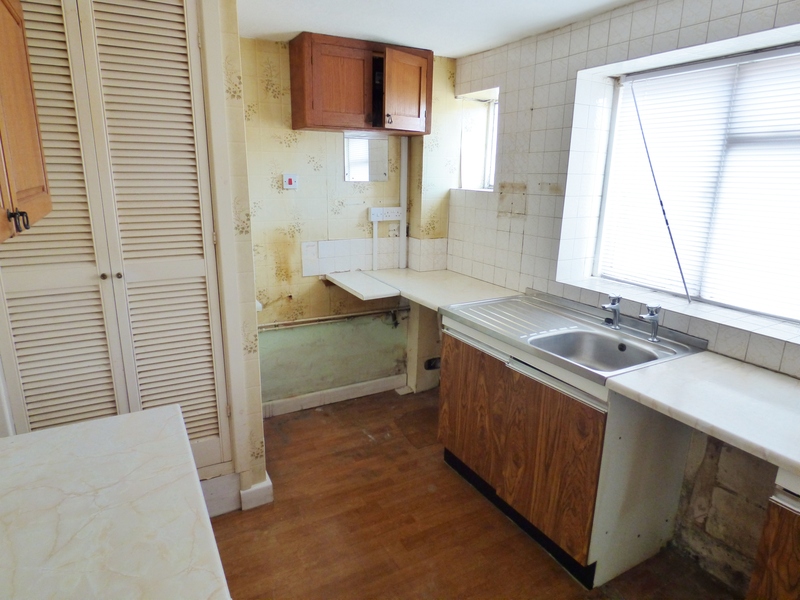 Stainless steel sink with drainer, Two windows with front facing outlook. Space for oven. Strip light. Airing cupboard with lagged hot water cylinder and slatted shelving. Partially tiled walls. Wall cupboard with fuse board and electric metre. Window to front aspect. Ceiling light fitting. Loft hatch with pull down ladder. Doors to bedrooms and bathroom. Ceiling light fitting. Obscured window to front aspect. WC, wash hand basin and Bath with electric shower over and glass screen. Bijou garden with an area of patio and lawn with some raised boarders. 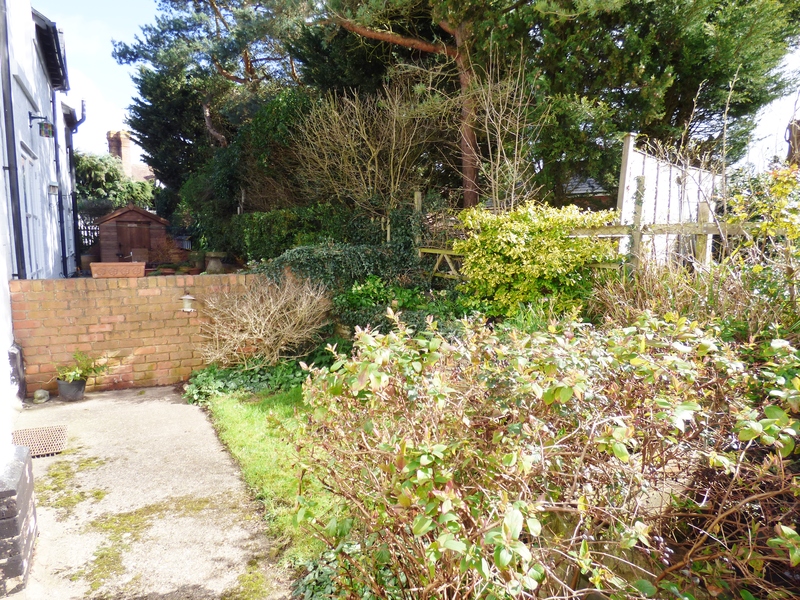 The agent has been made aware the there is a restricted right of pedestrian access to the rear of the property over the adjacent property for particular uses and requirements. 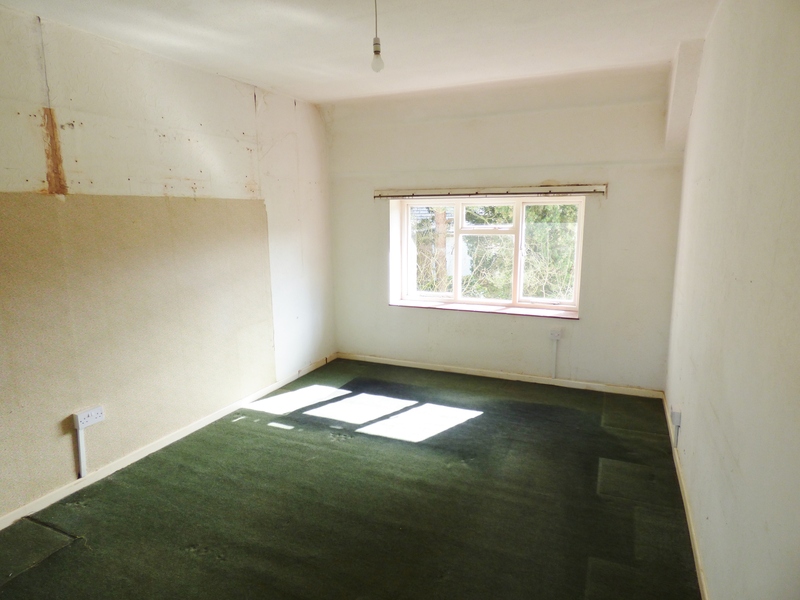 The agent has been made aware that there is asbestos throughout the property. A full report is available from John Goodwin Malvern . 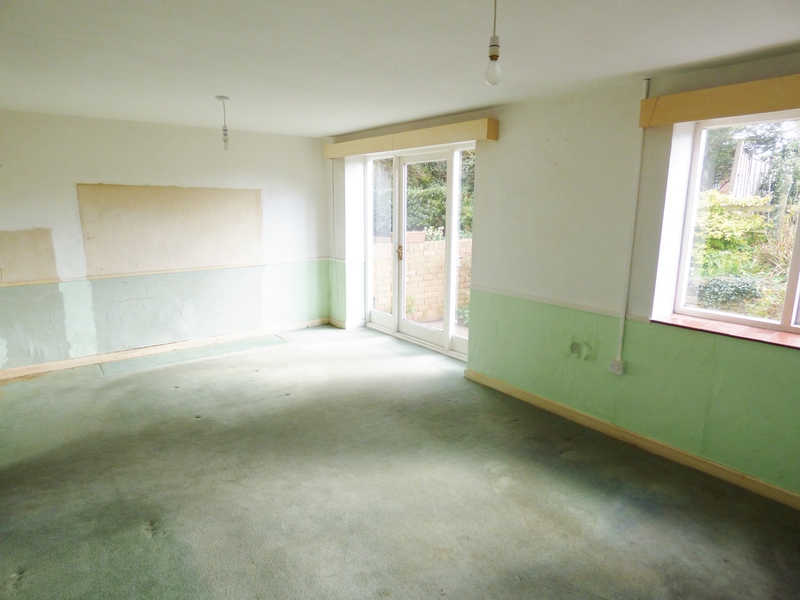 The EPC rating for this property is G (19). From the offices in Great Malvern proceed north along the A449 Worcester Road and continue through the traffic lights and down the hill to Malvern Link. Proceed through the shopping centre passing the BP garage on the left and the Texaco garage on your right to the island at the edge of town. Proceed straight over the roundabout and continue along the A449 towards Worcester. After three and a half miles you will come to a gyratory system, turn right and then immediately left onto the B4424. Continue until reaching a sign for Callow End, go past the turning to Stanbrook Abby and Jennet Tree Lane on the right hand side then take the first left hand turning opposite the Blue Bell Pub signposted Beauchamp Lane. 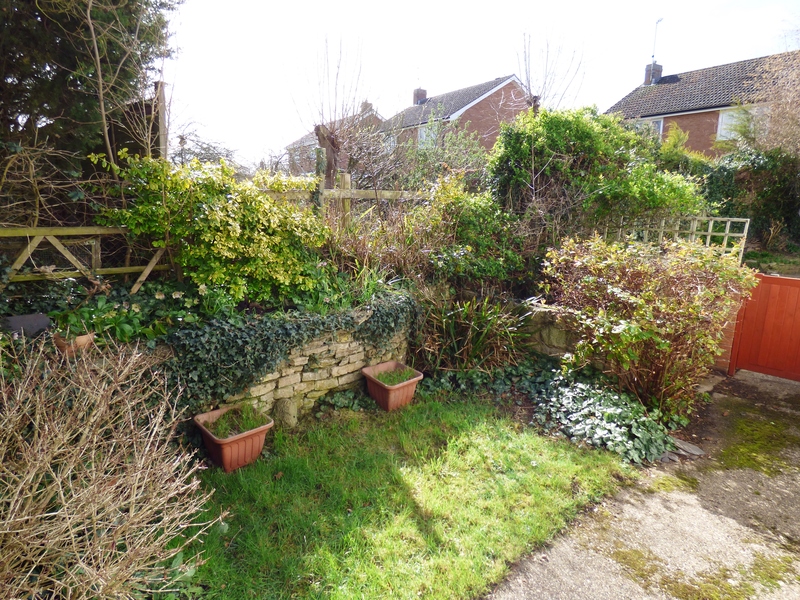 The property will be found on the right hand side as denoted by the Agents For Sale Board.